Over 3 years ago Deeds set up The Deeds Work Readiness Programme (WRP) to train Deaf youth in work ethics, etiquette and Work place Behaviour. It prepares Deaf youth for Jobs in diverse organisations. 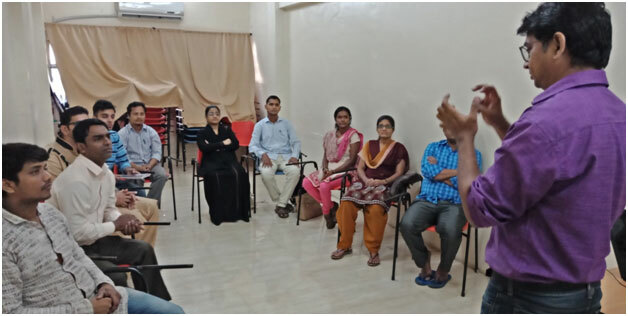 The syllabus covers topics like self-esteem, self-worth and personality development, developing self-confidence and managing anger, resentment, jealousy, etc. is taught to the youth by the counselor and is conveyed to the recipients through games, role play, mock sessions and visual medium. HOW YOU CAN HELP THE DEEDS WRP INITIATIVE? 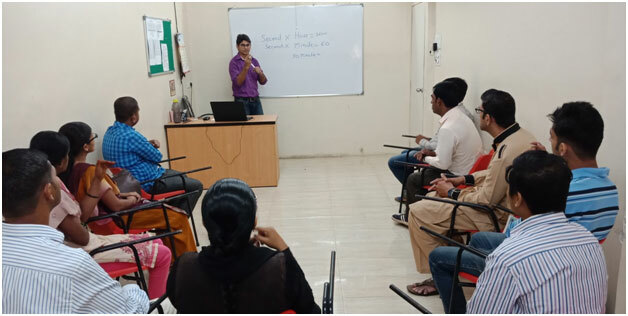 You can recommend our successful students for suitable placements in allied Industry and thus help many Deaf youth become financially self-reliant and contributors in main stream society.